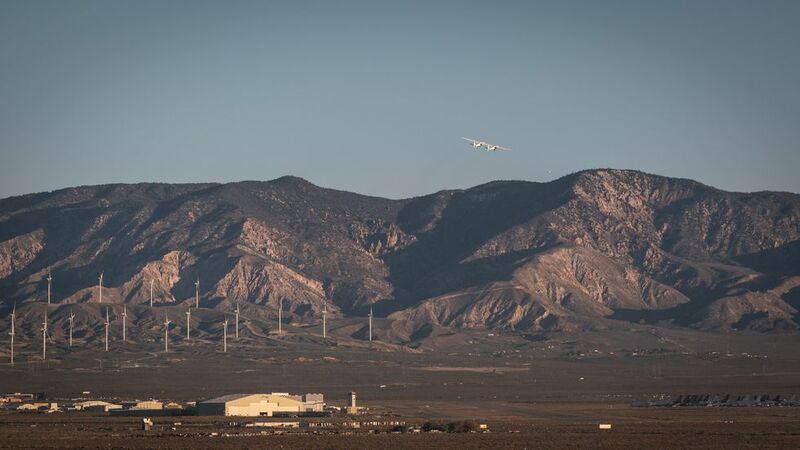 The tests come after a long series of taxi tests that always stopped just short of achieving actual flight, but now that threshold has been crossed, and the engineers seem pleased with the results. 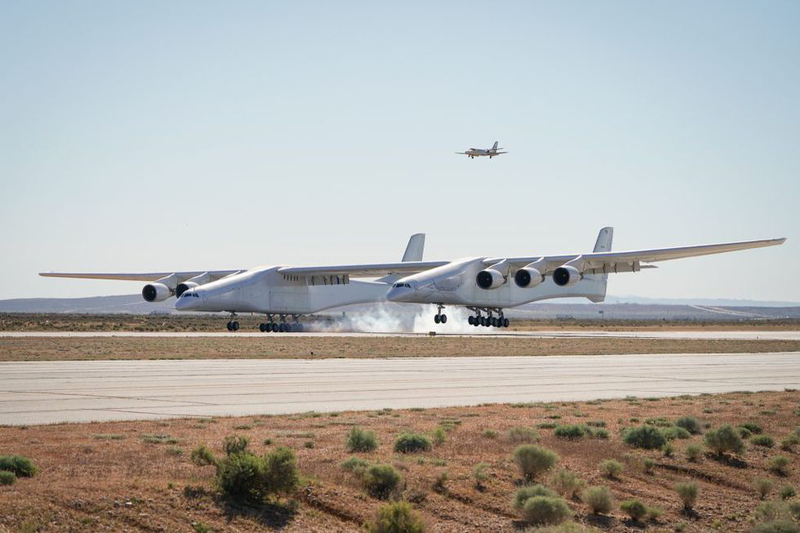 While the enormous craft’s flight might be impressive enough on its own, the Stratolaunch will surely be more impressive with its intended cargo. 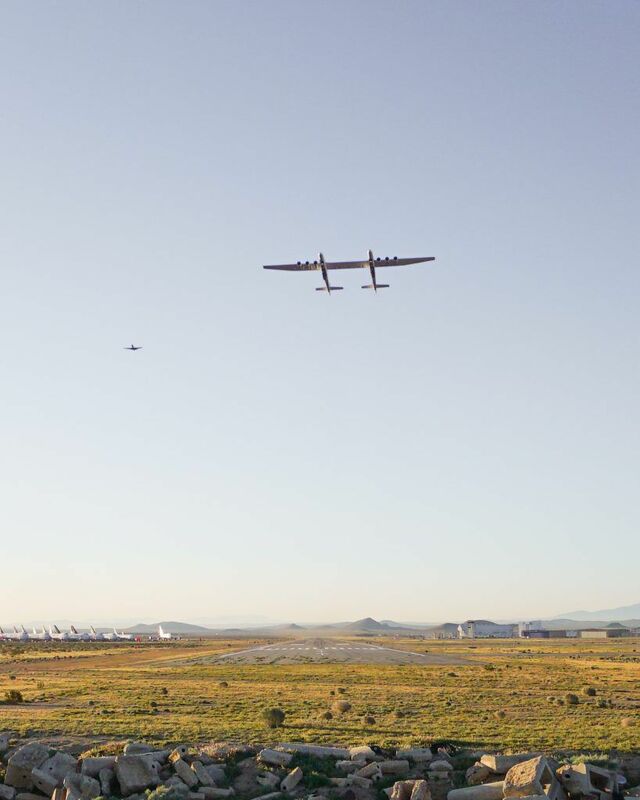 The Stratolaunch is designed to, eventually, carry Orbital ATK’s “Pegasus XL” rockets which have previous been launched from a more conventionally-designed aircraft called the “Stargazer.” But unlike the Stargazer, which maxes out at a load of a single rocket, the Stratolaunch has set its sights on carrying as many as three at a time, though it will almost certainly start with just one. 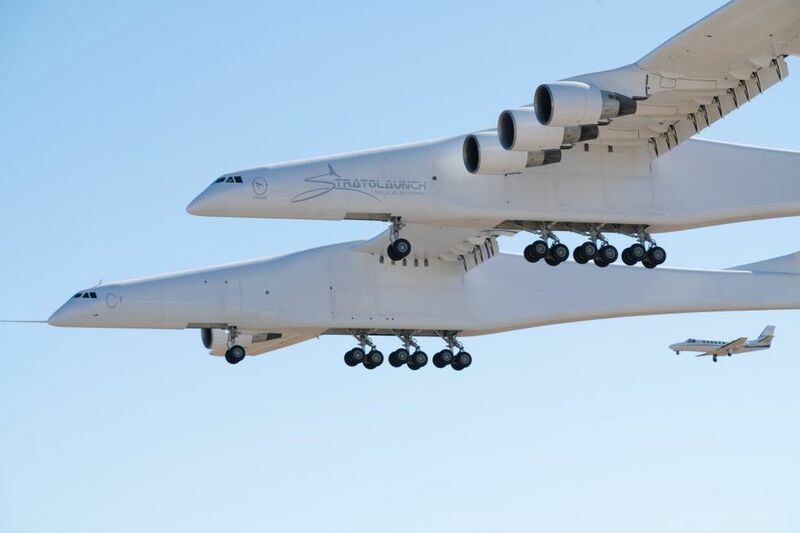 Further off in the future, rumour has it, Stratolaunch is planning its own rocket design and a reusable spaceplane. 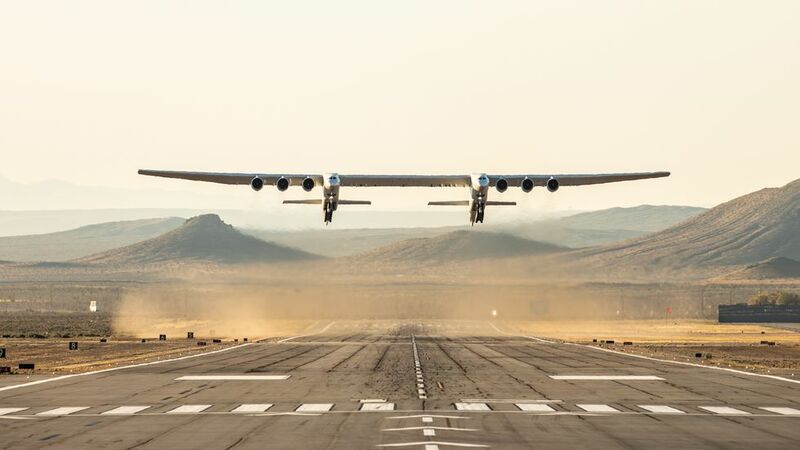 For now, however, Stratolaunch is flying high on this major success, though it comes after the untimely death of one of the company’s co-founders, Paul Allen. Odds are it will only get more impressions from here on out.